In the summer, what people will think about is keeping themselves cool. 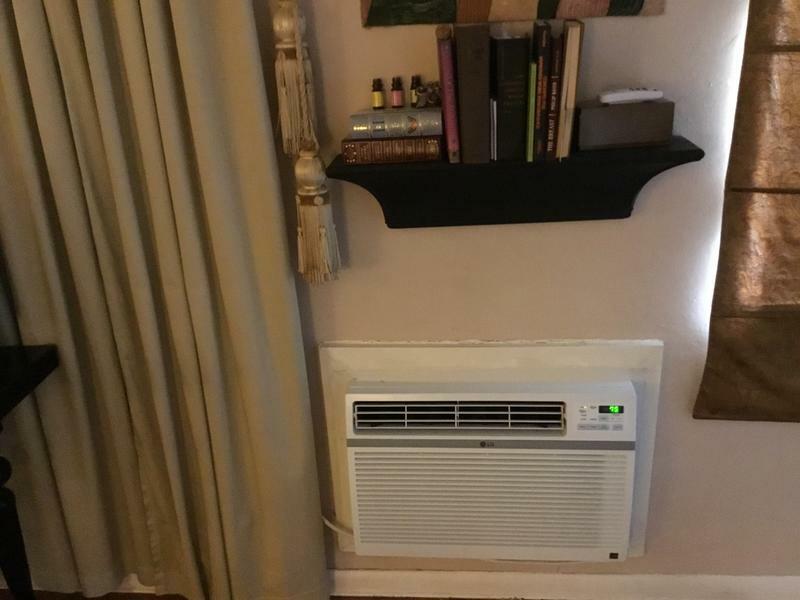 Even if they are not planning road trips or beach vacations, they might not be able to go too long without blasting their air conditioner into their face. Air conditioners use more than five percent of the electricity produced in the U. S. Some homes have air conditioning working downstairs but not upstairs. Thus, the upper level of a home cannot enjoy the cool expected from the system. During the sweatiest months, cutting cooling can be difficult. However, you can keep costs and usage down. For instance, consider using a fan that can supplement air conditioning and keep the cool air circulating. Also, you need to be wise when choosing a window AC. Buy an Energy Star label that promises around 10% reduction in energy usage. When installing this kind of AC, ensure the area between the AC and the window is properly covered to avoid air leakage. A smart thermostat can connect to any home network that lets users tweak control levels from across the home. Some of these thermostats are packaged with a remote sensor that can monitor temperature and motion in a separate room. Also, the sensor adjusts heating or cooling accordingly. If you have an air conditioner or a fan you like, consider adding new features with a smart plug. Such device plugs into any outlet to add remote control and scheduling options from tablets or smartphones paired with an application. When pairing a smart plug with an AC unit, ensure that the unit has a mechanical switch instead of a digital one. This is because the latter tends to default to the off position once power is out. These products let you open and close window coverings at the touch a button. A number of motorized shades available in the market come with smart features that let you program the system to open and close at set times while the sun moves across the sky. Aside from saving you money on electricity bills, motorized window shades can save your furniture from sun damage.